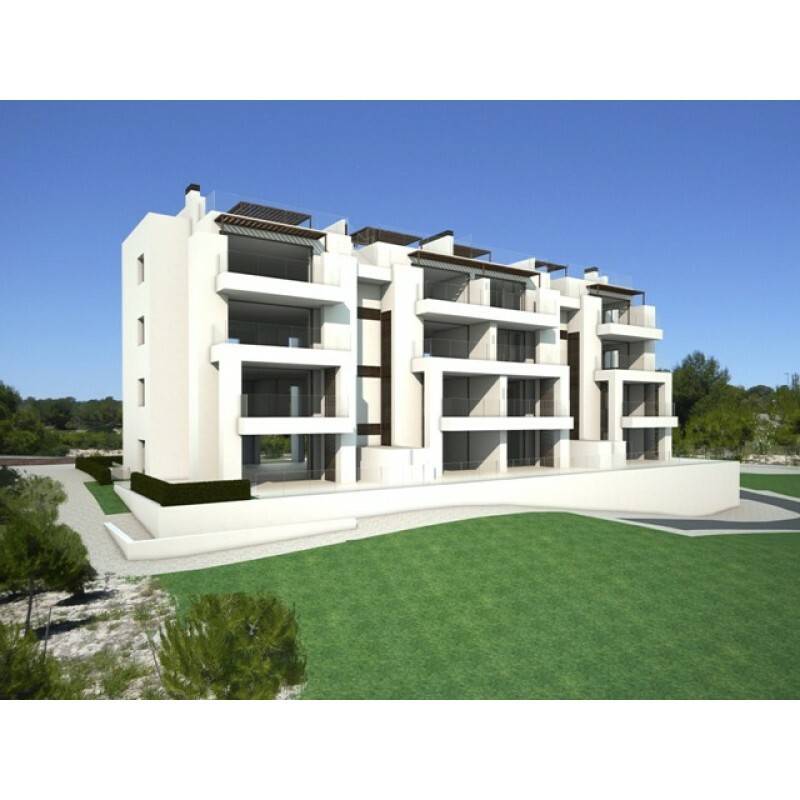 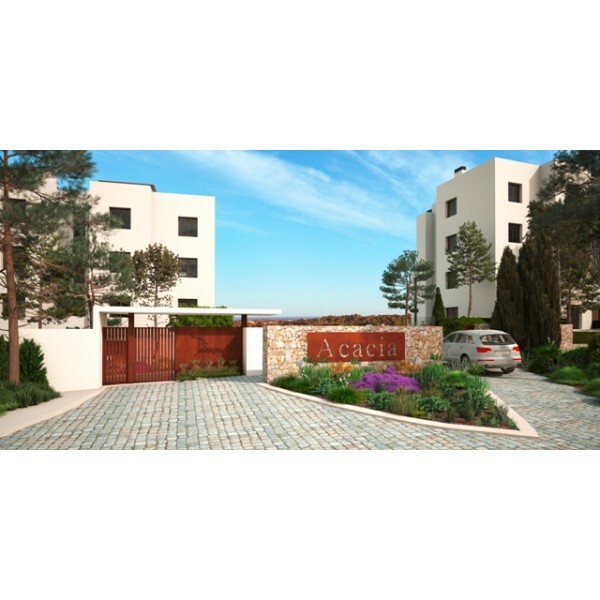 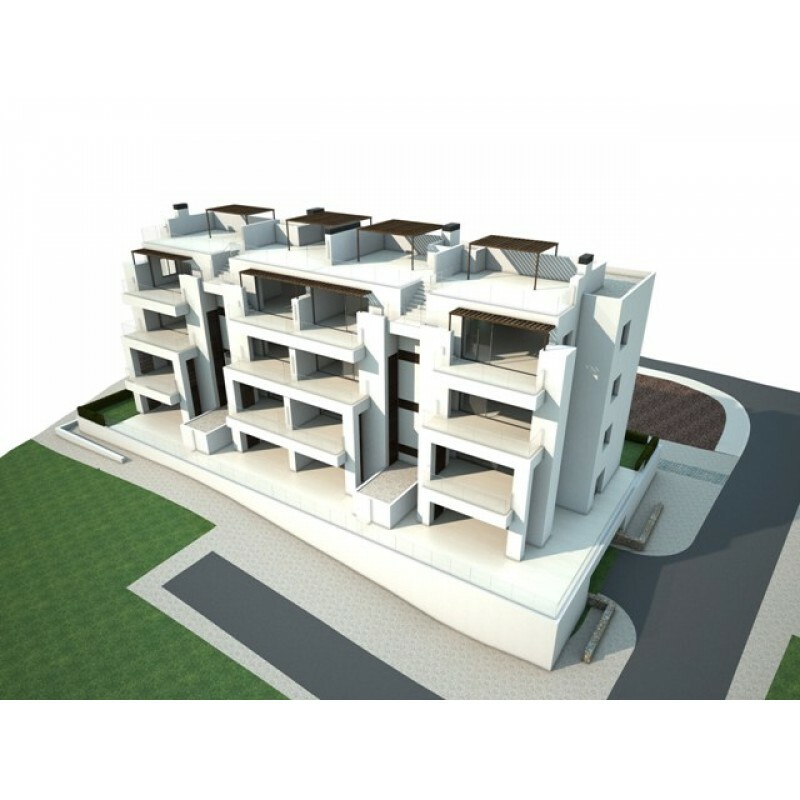 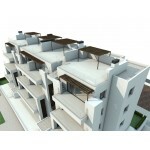 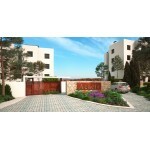 2 Bedrooms, 2 bathrooms apartments in Las Colinas Golf, Villamartin. This residential has under floor heating in bathrooms, video intercom access, smart home system and the penthouses come with barbecue and pergola. 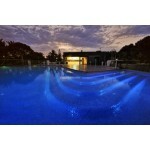 Also outdoor swimming pool, outdoor children's pool and exterior gardens with indigenous plants and exercise circuit. Las Colinas Golf and Country Club is located in the south of the province of Alicante, only 4.5 km from the Mediterranean coast. 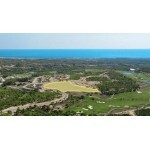 There are over 20 golf courses less than half an hour away from the complex and a large number of marinas. It is extremely well connected by air, road and train.